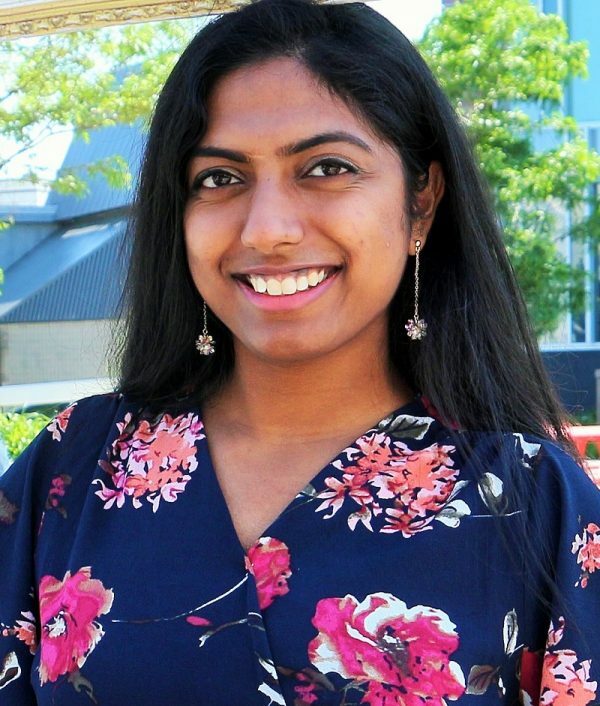 Saina Sivakumar is a Registered Early Childhood Educator at the YMCA Greater Toronto Area where she teaches, supervises and cares for children 0-12 years of age. She has experience working with children at the Toronto District School Board where she assisted French-Immersion and ESL students, Kumon Math and Reading Centre and the City of Toronto. She is currently completing her Bachelor of Arts in Early Childhood Studies from Ryerson University. Saina was born and raised in Toronto, Canada and first visited Sri Lanka with her family in 2004. Saina will be placed in the position of Youth Facilitator (English-as-a-Second Language) for approximately one month under the Right of Return program with the Grace Girls’ Home. We asked Saina to share some of her thoughts on her upcoming placement. My family was one of thousands forced to part ways with everything they had ever cared and worked for during the civil war, and made their way to Canada in order to find safety and stability in their lives again. Growing up, I remember hearing many stories about Sri Lanka; the happy stories of a simpler life filled with laughter, but also stories entrenched in sorrows of families that lost loved ones. In 2004, I had my first opportunity to visit Sri Lanka with my family where I experienced a small sliver of those stories I heard growing up. I saw military personnel posted at different locations doing checks, signs warning of possible land mines and an overall cloud of apprehension that hung in the air, to name a few. A few years later in 2009, I observed as the civil war reached its climax and thousands of innocent lives were lost and displaced. At that time, I felt a deep sense of gratitude towards my parents for their sacrifices and felt very fortunate. I also felt a sense of responsibility that I had to return back home one day to do my part in helping the next generation in any way I could. Last year, I came across comdu.it and learned about their vision to provide sustainable development in the North and East of Sri Lanka. The organization aligned with my personal goals as they used technical assistance and knowledge to strengthen local community-based organizations and so, I applied to be a 2018 changemaker. I am extremely grateful to have been given the opportunity to work as a Youth Facilitator teaching ESL at the Grace Girl’s Home in Trincomalee, Sri Lanka. I aim to utilize my education and experiences to assist by transferring my knowledge and empowering the girls to ensure they learn skills needed for a knowledge-based economy. As I near my trip to Sri Lanka, I feel a great sense of excitement and responsibility. I know this trip will not only be beneficial to the children I will be working with, but life changing for myself as well. I hope to learn about the impact of the war in the affected regions and what can be done to further assist the locals. I feel content knowing that I will be playing a small part in educating the girls at the home but know that my journey does not stop upon returning to Canada. I wish to continue having a relationship with comdu.it by providing input and assistance to ensure future changemakers continue to better the war-affected regions of Sri Lanka. Stay tuned to this blog to follow Saina’s work in Trincomalee this year.